Where Can I Buy Vintage Engagement Rings Near Sumner? Vintage engagement rings are perfect for someone who wants to wear a ring that stands out from the crowd. Shopping for antique engagement rings should be fun and exciting and that is what we deliver. 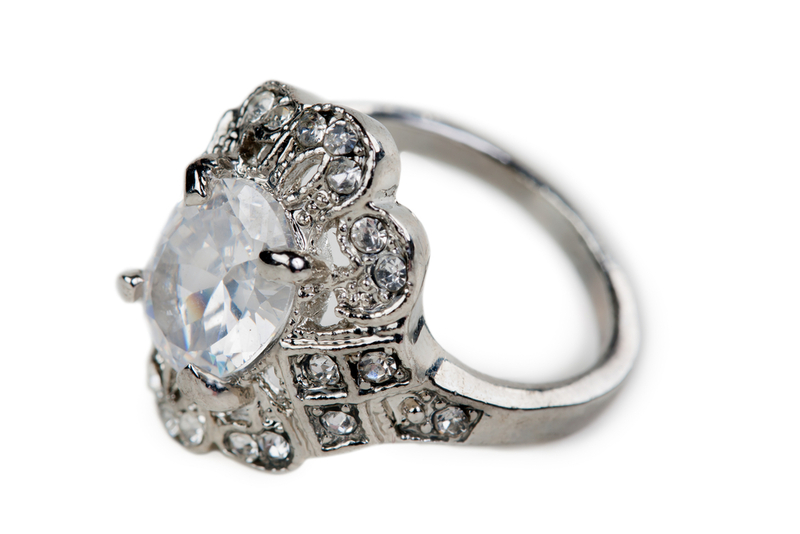 Discover the beautiful selection of vintage engagement rings at Pistol Annie's Jewelry & Pawn. Your loved one deserves only the best. Visit our shop to view all of our beautiful vintage engagement rings and talk with one of our friendly, knowledgeable staff members for assistance in choosing the perfect ring. Antique engagement rings are a fashionable choice. We offer an exciting selection of antique engagement rings to Sumner residents. Inspired from mid-Victorian, Edwardian, and Art Nouveau styles, our antique engagement rings can suit all kinds of style preferences. So, if you are searching for antique engagement rings in the Sumner area, you will definitely find something unique in our selection. 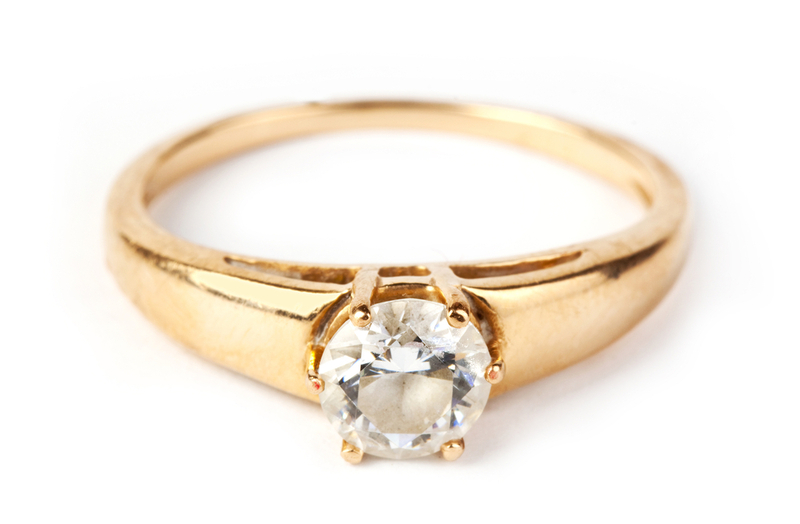 We look forward to showing you our vintage engagement rings and helping you find the perfect piece for your loved one. Vintage diamond rings last as lifetime. Elegant, beautiful, and timeless, vintage diamond rings look stunning on anyone. We love the craftsmanship and detail of vintage diamond rings and stock gorgeous vintage diamond rings for Sumner residents. Show your loved one how special you are with one-of-a-kind vintage diamond engagement rings. We have made finding your dream ring easy for you by offering a collection of the finest vintage diamonds rings available. A breathtaking choice in vintage diamond rings is what set us apart from others. Combine that with our excellent customer service and you a wonderful shopping experience with us. To find out more about our range of vintage engagement rings for Sumner residents, call Annie's Jewelry & Pawn at (253)-533-2033.